The Department of Statistics was founded in 1998 to meet the growing demand within UCLA for statistical methodology, training and collaboration. 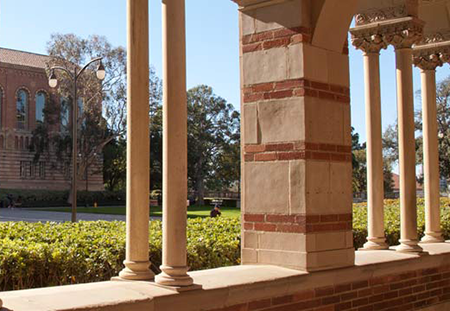 By building on the traditional strengths in probability, mathematical statistics and applications of the UCLA Mathematics, Biomathematics and Biostatistics Departments, the Department of Statistics has become a leader in the development of statistical methodology that exploits the increasing power of computers. Our graduate program offers three degrees. Our Master of Science (MS) and Doctor of Philosophy (PhD) degrees are structured around three core course sequences that introduce students to the science of data: theoretical statistics, data analysis, and statistical computing. This balance of training prepares our graduates for positions in academia, industry and government. We have recently added a Master of Applied Statistics (MAS) degree. The MAS program prepares students for work in industry through an emphasis on methods and theory commonly used in applications.